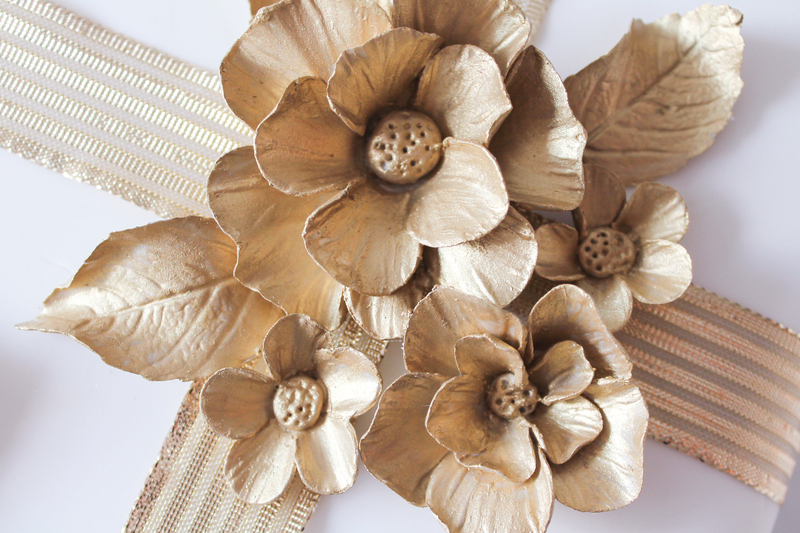 You are currently browsing the tag archive for the ‘golden’ tag. 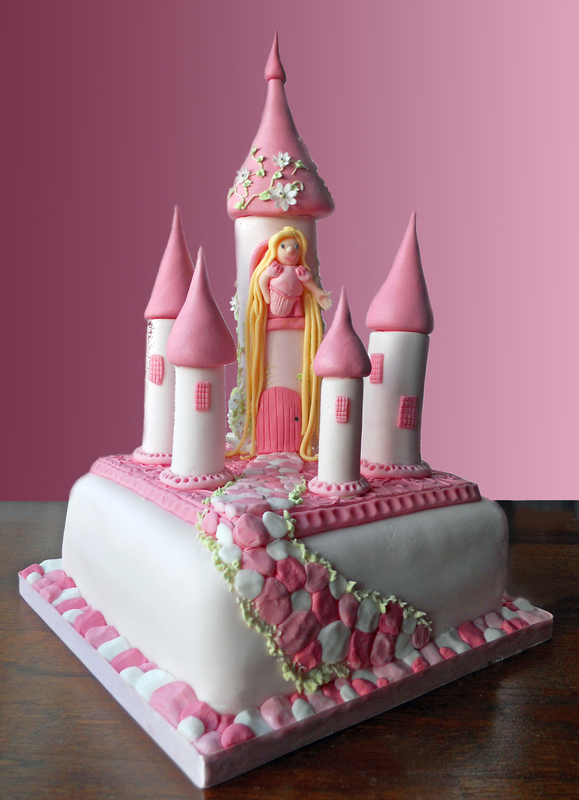 I created this castle cake for a little girl called Amber for her 6th Birthday. It was inspired by the fairy tale Rapunzel. 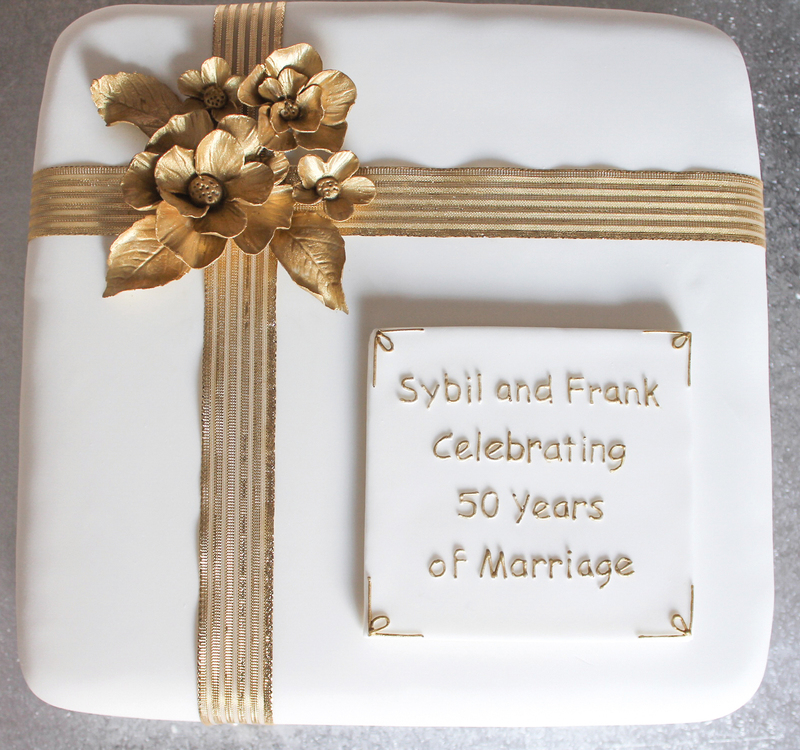 Each tower was hand made and rolled out of solid icing then decorated with delicate flowers and leaves. At the top of the centre tower is the princess leaning out of the window calling out for her prince charming. 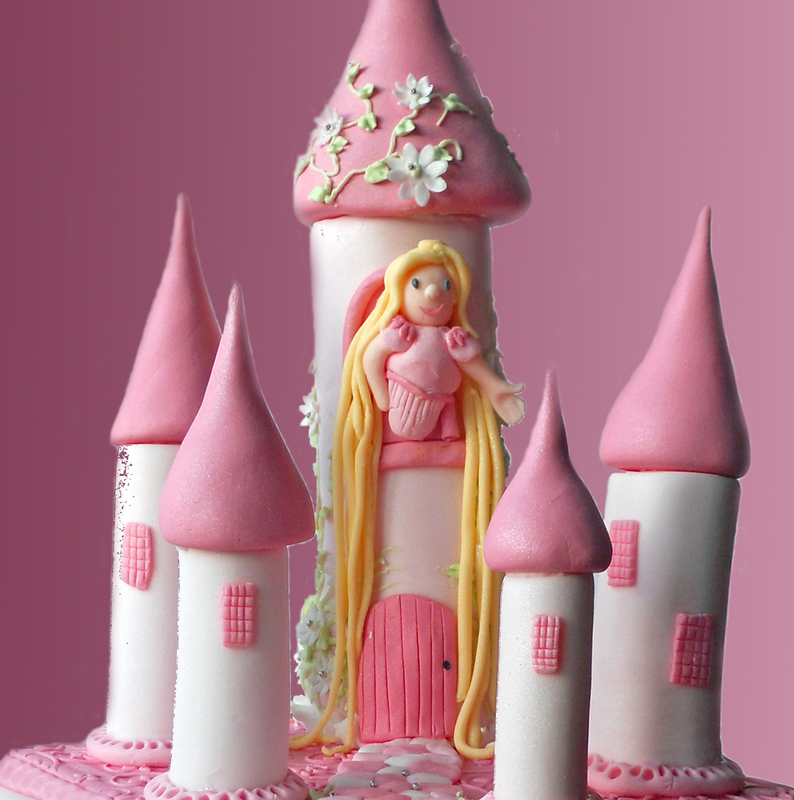 If you’d like me to decorate a similar castle cake for a birthday or perhaps even a wedding then please feel free to contact me for a quote.